The Jungle Teacher: Happy Teacher's Day To Me! I Got APC! Happy Teacher's Day To Me! I Got APC! When I had a lot of work to do, very few wanted to help me. Now that I've got APC & $1000, SO MANY want to help me. Nope. They still don't want to help me work. They actually want to help me do the hardest thing of all... BELANJA THEM! Reminds me of the story of the Little Red Hen. Anugerah Perkhidmatan Cermerlang might be a meaningless, overrated & turn-based award other laureates don't have to break a sweat over. But for me, it is the recognition of my trading in the best 4 years of my life for overexertion doing who-cares-what in the middle of nobody-knows-where. I worked very hard & I earned every bit of it from the years of tears, blood & sweat. Anyway, I'm only going to belanja those who've suffered with me along the way. The haters & lazers won't even get the crumbs. Those who have supported me & suffered with me throughout the years: Clement Chieng, Florin Peter, ChaiYee, Brown Jantom, ZinnFei, Gomez Das, Royston Sihas, Tang Pilip, Orben John, Wesley Luke, Victor, Katheen, Dangkan, Marcus & Joe. 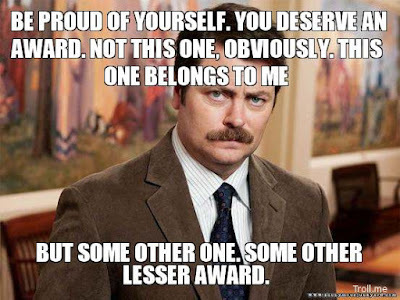 In retrospect, this award means nothing. I am still a nobody. A slave. A worker. A white-collar salary earner. Therefore, I dedicate this award to those of you in SMK Katibas who have wholeheartedly served the students with me. We work for the students. Not for recognition. 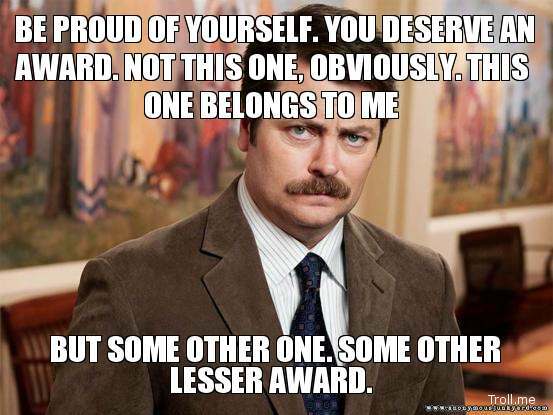 To those of you out there who are still working hard without recognition, I salute you. 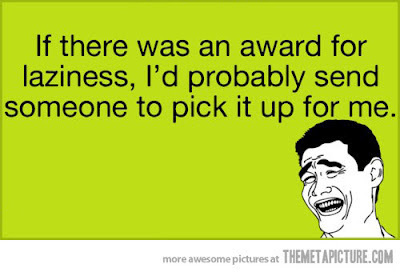 Knowing myself & my frustrations, I'd have gone crazy if someone who contributed lesser than me got the award before me. As you can see, I still have much to learn about true humility, sacrifice & service. Even though I got this award, I still don't feel satisfied. Lollipop Logic ain't gonna work on me, no sir. 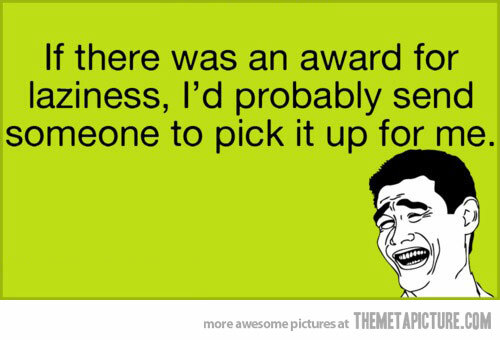 I'd trade this award any day to make conditions at my school better for the teachers who are actually doing work. What frustrates teachers the most is not large amounts of work but meaningless work & unnecessary administrative obstacles in their way. Instead of another feel good slogan nobody understands, the theme for next year should be: hardworking teachers deserve better.